Two energy experts have dismissed claim by Deputy Energy Minister, William Owuraku Aidoo, that the current intermittent power cuts are not because of a financially-challenged sector. Executive Director of Africa Centre for Energy Policy (ACEP), Ben Boakye and a Ranking Member of Parliament’s Mines and Energy Committee, Adam Mutawakilu, say the technical reasons given for the power cuts boil down to finances. Speaking on Monday evening on PM Express , the two experts said until ballooning debts in the sector are tackled, challenges in the energy sector will persist. “The technical thing they [power generators] speak about, ‘there was a trip here’; it is just because of financials. The whole of 2018, repairs and maintenance has been curtailed. “They only do critical maintenances. So if there is a transmission line that needs to be maintained regularly, for the whole of 2018 it [was] not maintained it has a potential to trip. And that is why we are experiencing a lot of these things,” said Mr Mutawakilu, who is also Minority National Democratic Congress (NDC) Spokesperson on Mines and Energy. These analyses counter William Owuraku Aidoo’s insistence that mismanagement and financial challenges are gradually bringing back the dreaded days of severe load shedding. Mr Aidoo had said on Monday that “We have enough fuel, contrary [to claims] that the government doesn’t have money and we are mismanaging the energy sector, that is absolute balderdash,” promising that the government has taken the necessary steps to reduce disruptions in power generation. Meanwhile, ACEP has already concluded that Ghana has made a return to the dread days of severe power crisis. “This is how Mahama’s ‘ dumsor ’ started in 2011, and 2012”, he said earlier Monday on Joy FM’s Super Morning Show. The opposition NDC wants the government to admit that the days of power outages are back and publish a load shedding timetable. 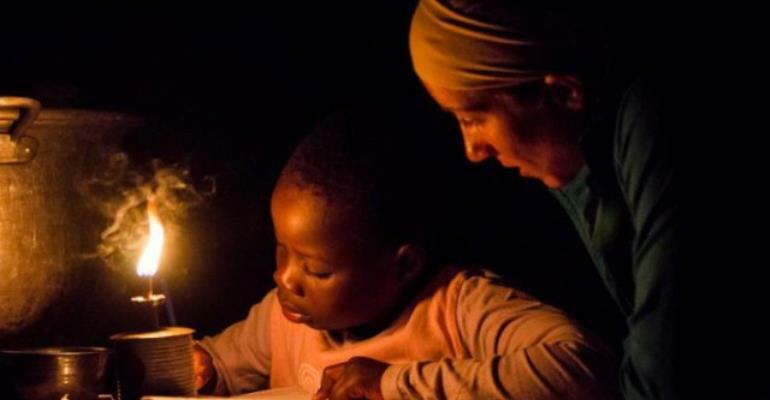 According to the NDC, power consumers deserve to know when their lights will go off, hence a load shedding timetable will help them to plan their day-to-day activities.